Buy In: Run 400 meters. 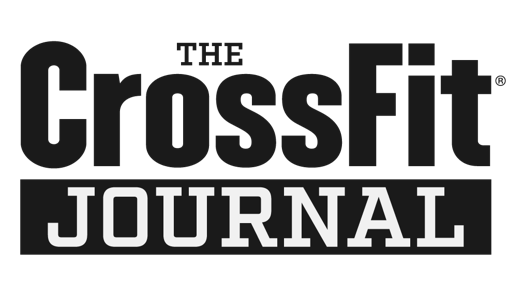 15 reps: Scap-jacks (or as Berube writes them "slap-jacks"), band face pulls, band pull aparts, band shoulder dislocations, dumbbell external rotations, ghd situps, hollow body crunches. perform a couple of warm up sets of shoulder press.